This is the latest in my domain name availability updates and I have changed the format slightly so all domains that are being considered for use are shown separately from those that are now live and available to purchase. Since my last update early in August, there have been 38 new domain extensions released for general availability (GA). These are: .accountants, .bio, .care, .cash, .church, .claims, .clinic, .cologne, .cooking, .country, .credit, .creditcard, .dental, .digital, .direct, .discount, .finance, .fishing, .fitness, .fund, .furniture, .guide, .horse, .host, .insure, .investments, .koeln, .life, .loans, .london, .place, .press, .rodeo, .scot, .surgery, .tax, .vodka and .website. 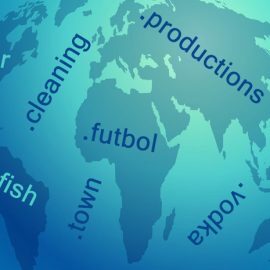 The most common use of a domain name is for a website or email addresses and it is made up of two main parts, the name itself and the extension (i.e. example in example.com is the name and .com is the extension). 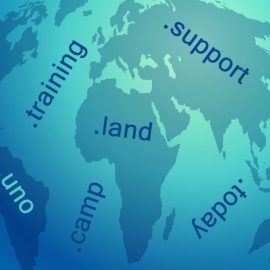 An extension is also known as the top-level domain (TLD) and a new extension will go through several phases before being released for general availability. When a TLD becomes generally available you can start using it but before the GA phase, you might be able to register an interest in a particular name and extension and the agent will attempt to get that for you as soon as it is released to GA. There are also phases where consideration of a trademarked name will be given priority. There is no guarantee that even if you register an interest (sometimes called pre-ordering) that you will get a particular domain. For a full list of domains that are available now see the first table and for a list of the domains that are in earlier phases where you might be able to book an interest in them see the second table. 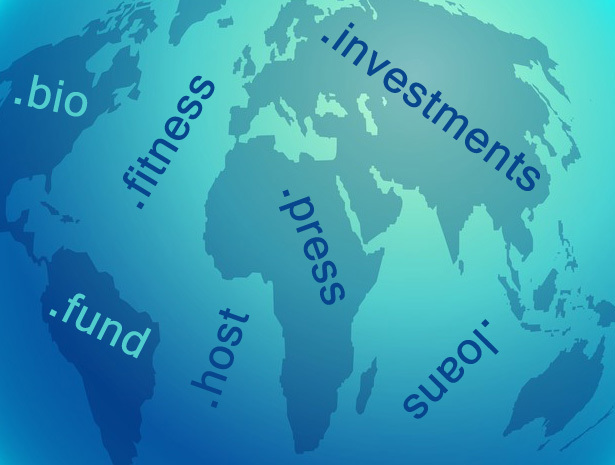 There are many places where you can buy or attempt to pre-order the new top level domains, just do a search on the extension you are looking for at your normal domain registrar. You can use the My Web Minder Contact page to find out if a particular name is available and how much it will cost or you can go to your normal registrar if you already have one or more domains. 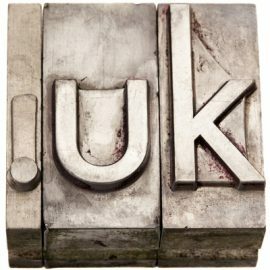 Anybody want to buy a .uk domain name extension?